Tasting Note: Complex aromatic’s with red fruits, blackcurrant and dusty herbals notes. 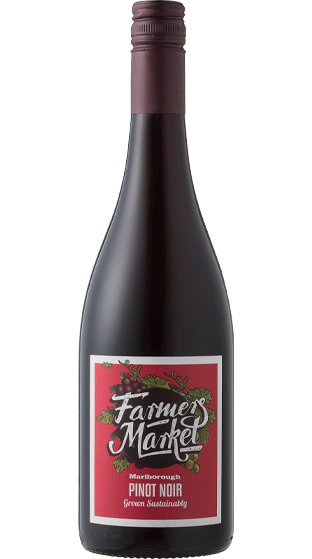 Silky smooth palate, Red fruits and cherries abound with ripe almost sweet fruit flavours. The wine finishes with drying tannins.